From Amazon to Apple, all major & minor companies get in on the action. This is the best time for users like you and me to buy all of the things we want. You can grab anything from online products to physical products at dirt low prices. This year, Black Friday is on 23rd November 2018 & the discounts will be going on until Cyber Monday, which is on 26th November 2018. Since you understand how big this time of year is for online sellers & buyers, ShoutMeLoud will let you know about the best deals & discounts daily, which can help you buy things you’ve always wanted at unbelievable discounts. At the same time, you will be learning about new companies you may have never heard of that sell amazing products. The best way to make most out of this year’s Black Friday sale is by learning about the products, and buying them if they seem like they can be of value to you. Moreover, I will be listing only those products which seem like they’ll be most useful to us as bloggers. All of these Black Friday and Cyber Monday discounts are limited time offers, and most of the deals offer a huge discount, so this is the perfect time to grab any premium product for dirt cheap. All web hosting companies come out with their special Black Friday discounts, it’s often much higher than the usual discounts they offer. So, if you have been planning to grab web hosting, or have been planning on moving to WordPress, this is the right time to start. My suggestion would be to grab hosting for a minimum of 2-3 years because none of these hosting companies offer renewal discounts, and your savings won’t extend for another year. Bluehost is a popular hosting solution for WordPress, and the Thanksgiving discount will start with Black Friday & will end with Cyber Monday on 26th November. 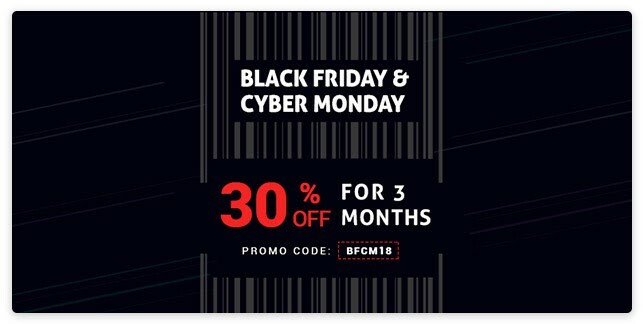 Bluehost is offering a different discount on Black Friday & Cyber Monday. Click here to check out our Bluehost review. Unlike the previous year, this time Bluehost is offering multiple discount offers. Along with discounts on hosting packages, they have a special discount for existing customers who want to upgrade their hosting or want to add add-ons to their existing package. If you want a non-EIG group hosting, SiteGround is the best option. They have made numerous changes in the past couple of years, and now offer a highly-optimized hosting package for any website. 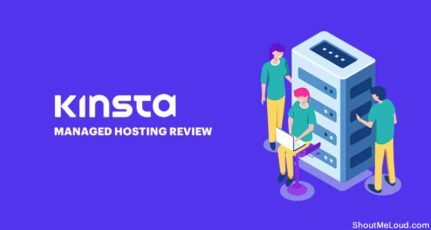 One of our regular writers, Srikanth, is using this hosting company for his blogs, and he has shared his review over here. SiteGround is offering 75% off on all shared hosting plans. What I like most about SiteGround is their super responsive customer support. Their discount starts on 23rd November 2018 and will end with a power Cyber Monday sale on November 27th, 2018. 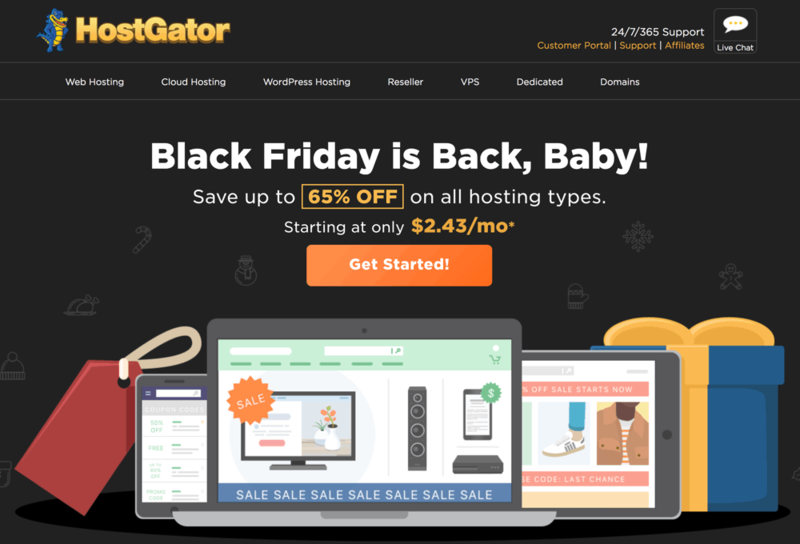 Hostgator is offering 65% off for all hosting plans. Starting from shared hosting, this discount is available for all packages (Dedicated, Reseller, and VPS). I grabbed one shared hosting plan (Baby plan) for three years last year, and I’m still happy with my purchase. 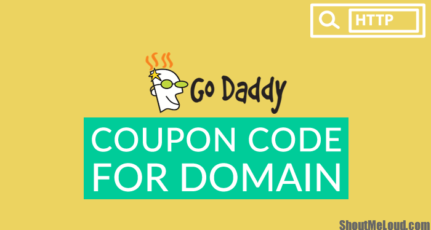 This discount will run for four days & along with the 65% discount on hosting, you can also grab a .com or .net domain for only $5.99. 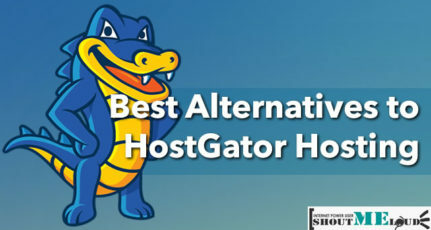 The HostGator super sale starts on 23rd November 2018 and will end on 26th November 2018. Depending upon the date you sign up for hosting, you need to use your coupons accordingly. Cloudways is a managed cloud hosting provider that specializes in managed and optimized cloud hosting servers for PHP-based websites and CMS’s like WordPress, Magento, Joomla, and Drupal. They offer a one-month free trial as it is, and on Black-Friday they are running a special discount. I have already shared my experience of WPEngine managed WordPress hosting and if you are planning to use WPEngine hosting for your WordPress blog, this is a good time for you to make the purchase. This year WPEngine is offering 35% off on the first bill. If you buy any of their annual packages, then the discount will be applied with their current offer of 2 months free hosting. In total this will be 5 and a half month of free hosting. As a managed WordPress hosting, WPEngine is one rock solid hosting. If you don’t want any technical headaches such as WordPress updates, security issues, and so on, WPEngine is a good option. This offer will end on November 26th 2018. I will keep updating the page with the latest web hosting Black Friday discount and deals. 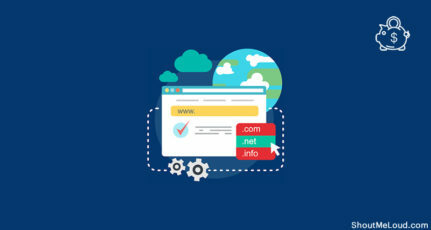 This is one of the best times to start saving money on your web hosting purchases. Be on the lookout for quick posts on other Black Friday discounts for bloggers on our homepage and over on our Facebook page. You can also subscribe to our email newsletter to receive the latest Black Friday deals in your inbox. Sir i want to buy for life time hosting package,it is possible? There are few websites which provide lifetime hosting like lifetimehost.com. However, I would not advise you to go for the same. Go for 3 years plan and then according to the traffic and bandwidth of your blog, either renew the plan or change your plan. Thanks a lot ..i will surely try out this deals.. The other hosting i usually use for my clients. I am using A Small orange right now on all my money site but now its time to try out SiteGround. You can use this link https://www.shoutmeloud.com/recommended/HostgatorIndia/ and get 55% discount. Thanks for putting all the hosting deals in one place. It helps users like me in comparing the web hosting services and the discount offered. This Cyber Monday I’m going to buy a WP Engine plan for the high traffic sites. Heard a lot about them and this is the correct time to switch. Never knew there are online deals also to be had during the thanksgiving weekend. Always thought it was restricted to physical products for sale on retails stores in the USA. Usually I renew my hosting around September / October every year. Maybe next year I will be a little watchful and switch over to a webhost with the best deals during the Black Friday sale. Let us know which one you picked. I have a full time Shouter who takes care of images. Finally, able to get the bluehost deal. Wow…. thanks for this listing sir…. I decide to choose siteground for next project.